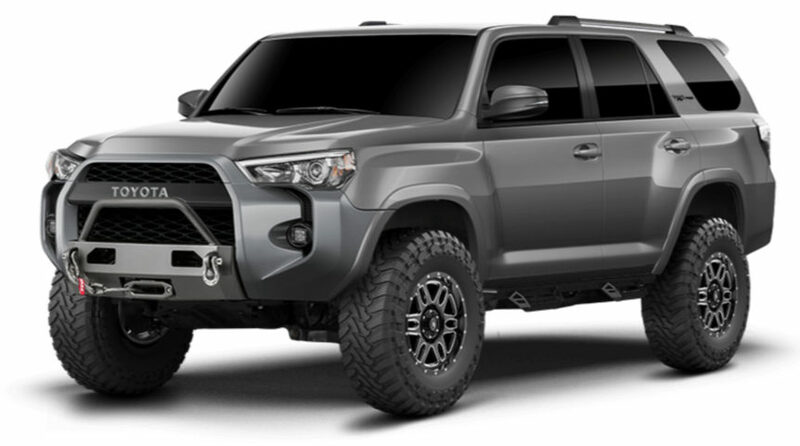 SR5, TRD Off-Road and the TRD Pro models are ready to enable in your admin. 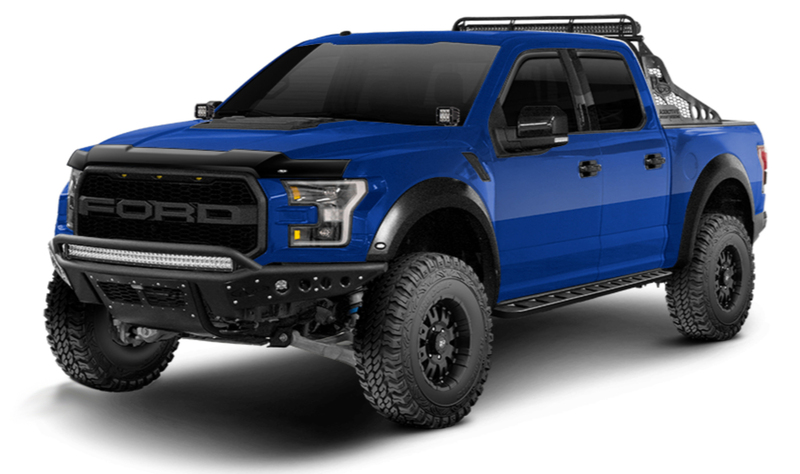 Equipped with products from; LRG Wheels, Warn, Milestar Tires, BFG, Pro Comp Wheels, Fuel Wheels, TRD OE Accessories, Toyo Tires, Rancho Suspension, K&N, N-Fab, Lund, AMP Research, Westin, ARB, Rigid and many more. Please make sure to log into your admin and “ENABLE” this new vehicle and the vendors and products within it. 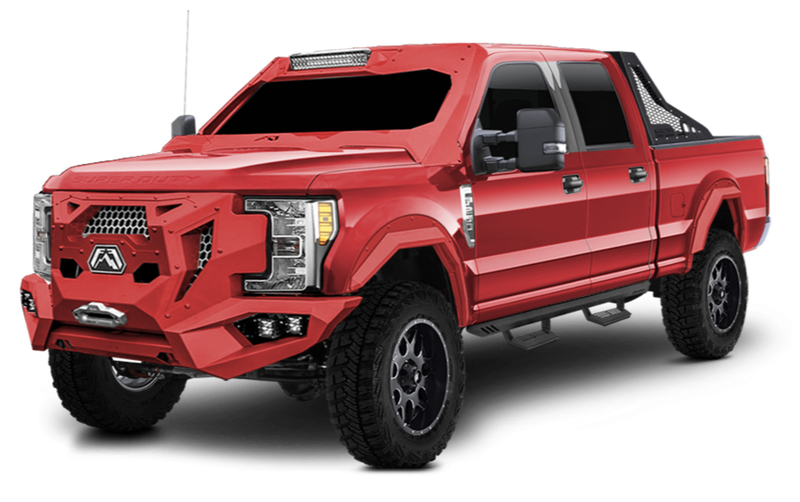 Expanding on all the trim packages for every make and model, the Ford SuperCrew Raptor is ready to be enabled in your admin. 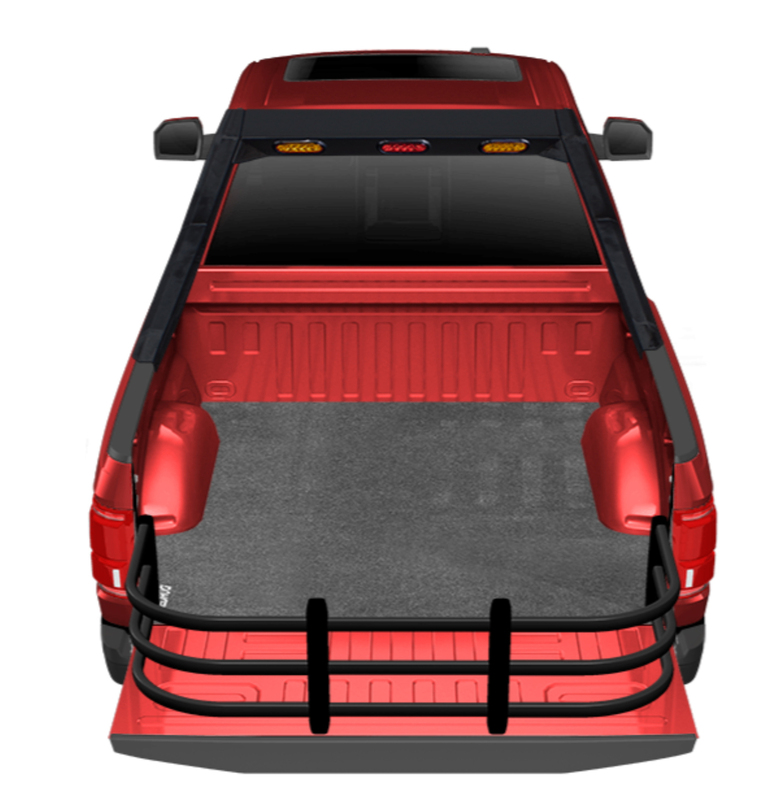 Bed racks, tonneau covers, lighting, bed rugs, cargo management and rear bumpers now available to see in the rear view on all trim packages of the 18′ F150.